Pioneer Natural Resources just put a stamp on its outlier status. The $17 billion Texas-based driller is issuing $1.4 billion of new equity and plans to use the proceeds to expand production, even as crude languishes below $40 a barrel and weaker rivals struggle to survive. Low borrowing, prime exploration land and savvy hedging leave Pioneer in a rare and enviable position. 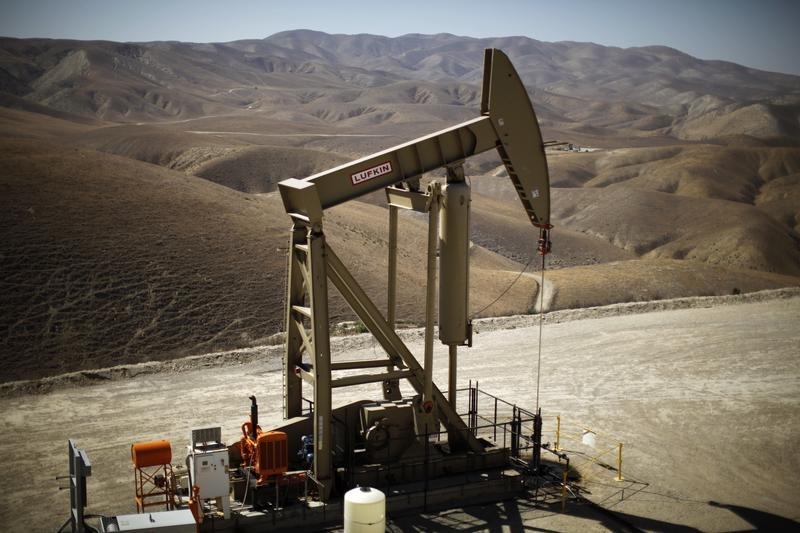 The U.S. shale company is selling at least 12 million new shares at a 6 percent discount to its closing price on Monday. The modest markdown reflects some formidable advantages. About half of Pioneer’s production, along with the bulk of its reserves, comes from low-cost oil acreage in Texas’s Permian Basin, according to Morningstar. Its 30 percent ratio of debt to total equity is among the lowest in the sector. Pioneer is also well hedged, with 85 percent of this year’s expected oil production locked in at about $60 a barrel. That has allowed the company to keep investing in production, despite oil sinking to an 11-year low. Pioneer pumped around $2.2 billion into its operations last year. Raising fresh equity now will allow it to invest even more this year and boost production by up to 15 percent without falling foul of credit-rating agencies, even if oil stays cheap for a while. Pioneer’s gung-ho approach stands in sharp contrast to its shale rivals. Devon Energy, Continental Resources and Marathon Oil, for example, have recently announced big cuts to their investment budgets for 2016. Shares of Pioneer fell 7 percent on Wednesday, roughly in line with the dilution investors can expect from the capital raise. The enterprise is valued at about 11 times expected EBITDA for 2016 compared to a sector average of less than 9 times, according to Thomson Reuters data. It’s a justifiable, if upper-limit, premium to pay for refuge. The company said it had increased the size of the equity raise to 12 million shares, from an earlier 10.5 million. It priced the offering at $117 a share, a 6 percent discount to the closing price on Jan. 4. The offering is expected to close on Jan. 11.